Clouds beneath, we are hanging, from our feet on this earth. A planet. The inklike cosmos. A raven welkin. Human being feeding, the machine. 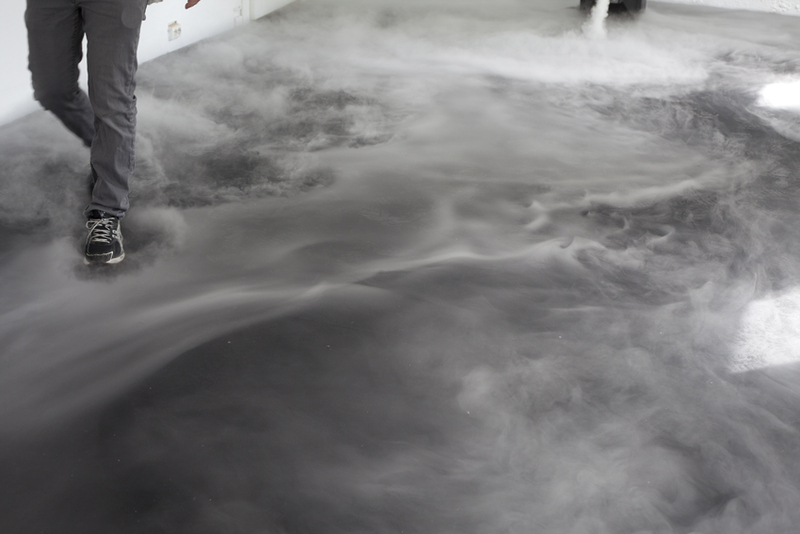 Dry ice and tender steps. We walk through waves of oil. 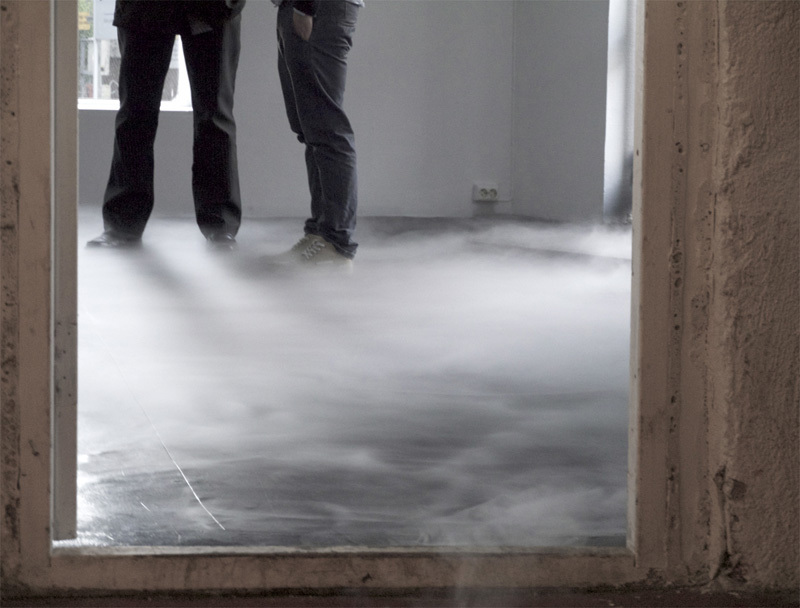 Enchantmentmachine of careless dreams through ice makes steam, when isolated sauna crashes. Fingers grabbing, on to the. Artificial voided cube. A vessel now to awake the child. Biting tumbs we witness the moment of genesis. Nothing done but half of the into my. Tropic saliva. The ground beneath our feet is lava. Squares of light frames and bursts. Exposes the objective that is the universe. Uncertain I create the path. Plastic pleasant. No one has no fun. Silence rules. 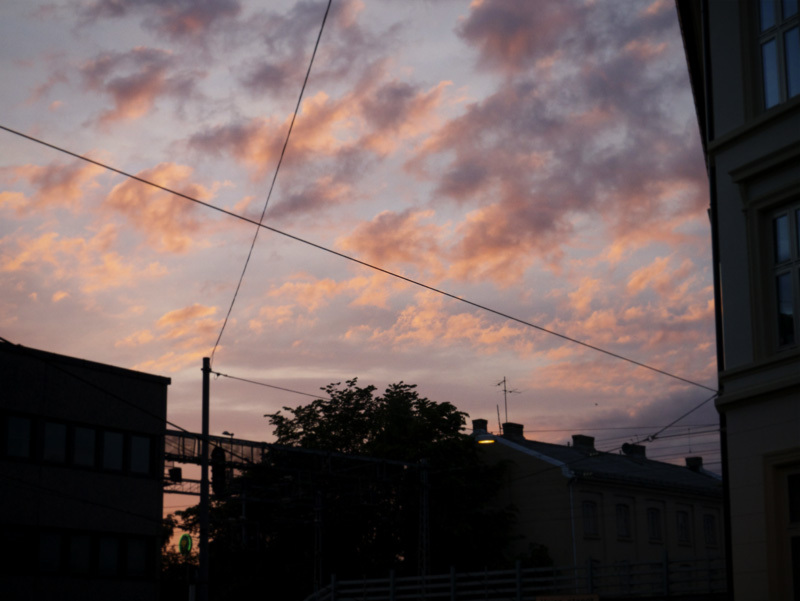 The atmosphere is quiet. Nothing to heed. Nothing done but match the wild blue yonder. Fluid white on black. I remember my cousin's first darkroom. It was situated in a room adjacent to their bathroom. In addition to his equipment, this weird little space - something in between a room and a walk-in-closet - contained shelves on shelves of stacked towels. 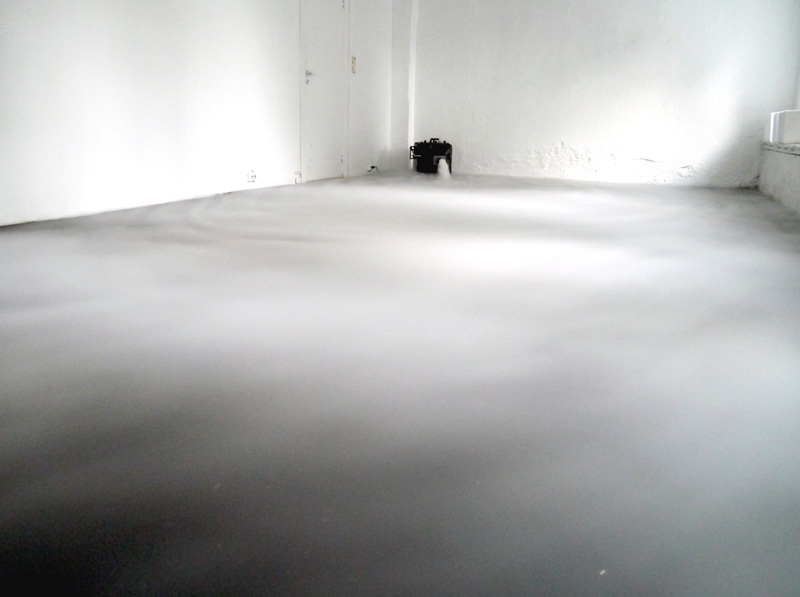 This backdrop, even if it was coincidental, fitted in nicely as a metaphoric extension of the whole developing process, which involved a series of baths that the photographic sheet needed to have before it had developed into a photograph. I especially recall one, I think it was the final bath, it had a distinct smell, one that tore at my lungs whenever I stood bent over it. All of my aunt's towels must have smelled of this peculiar chemical compound. Later I've always associated the process of developing photography with being immersed in a toxic mist. Anyone who has been involved with developing analog photography must agree how deeply liquid its character is, how the whole image can be washed away in seconds if you're not careful. The invasive smell the liquids that the photo sheet interacted with exuded, gave a spectral aspect to them, in that they also invisibly occupied the air around us. 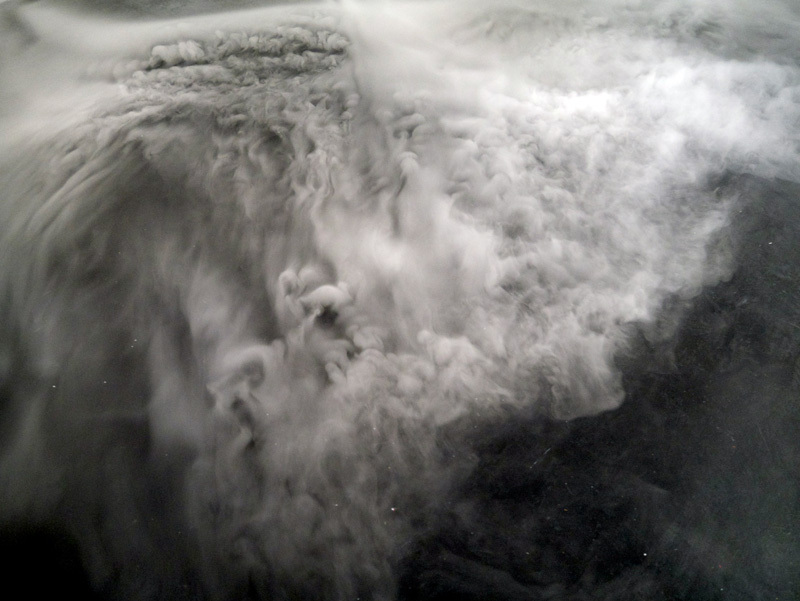 The photograph was not just on the surface of the photographic sheet but at the same time bled in to our respiratory systems like a diffused and nebulous phenomena, pungent and sharp, ominous of something. 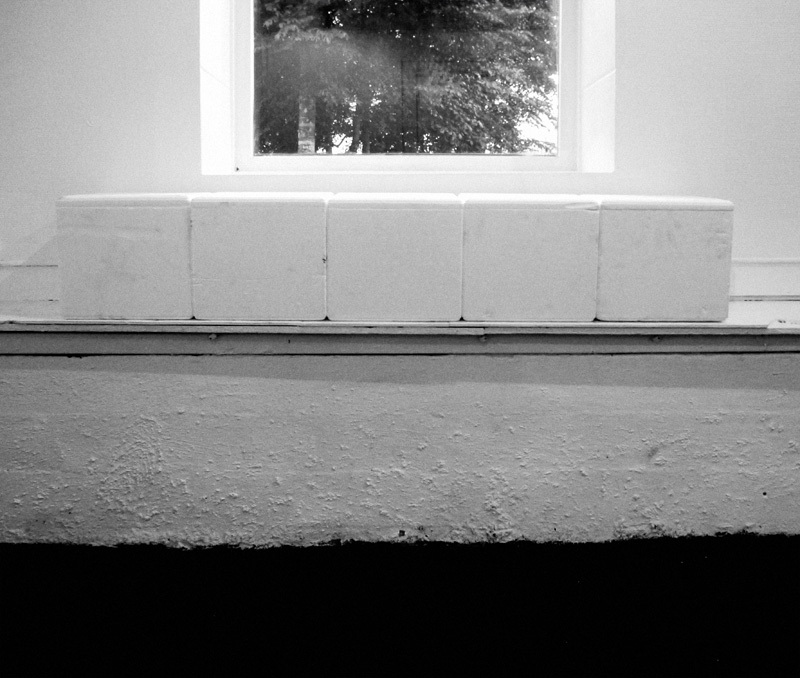 In her current show at Noplace Kristine Jakobsen's photography has vacated. 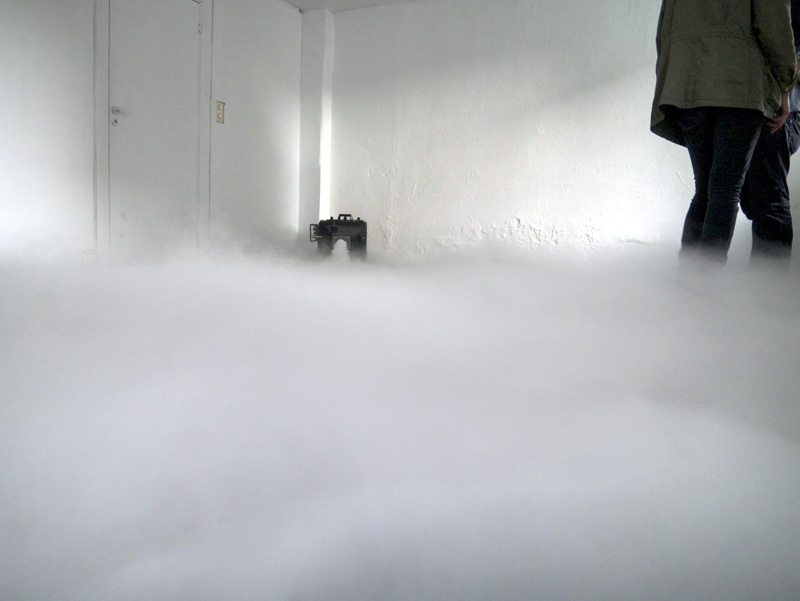 Instead the room is occupied by a device from stage productions, namely a fog machine. This turning from the composition of the photographic image to a wry detournement of an object who's primary function is that of producing a background effect for the stage, indicates a shift of attention from the phenomenological surface of photography to its underlying system. 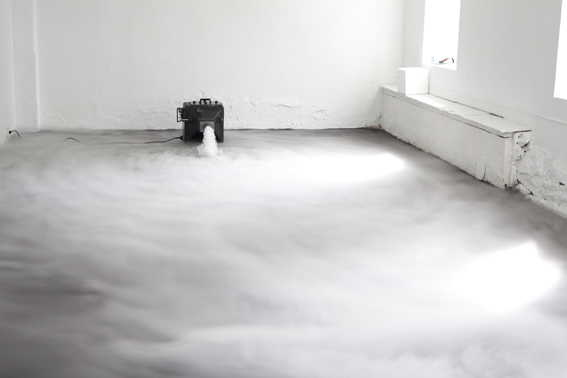 Situated against the back wall of the room with its nozzle directed out towards us, Jakobsen's machine share a few striking surface characteristics with a traditional photo camera: cubic in shape with a cylinder pointing out of the center in front. But this cylindrical nozzle, instead of refracturing light through a system of lenses, like a photographic objective, spills an even flow of heavy fog onto the floor. 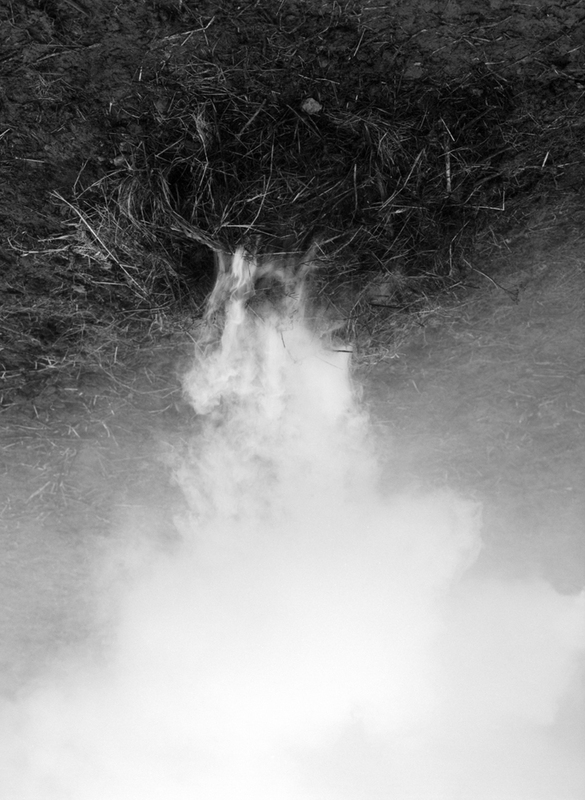 By way of this analogy, where the photographic image is exchanged for an object - the fog machine - that has a formal semblance to a camera but which instead of fixating and reproducing a section of the appearance of the world - like a photograph - performs a near opposite function, that of dispensing a concealing substance onto the surroundings, Jakobsen simultaneously evoke and defamiliarize the camera, suggestively tweaking its purpose for us. 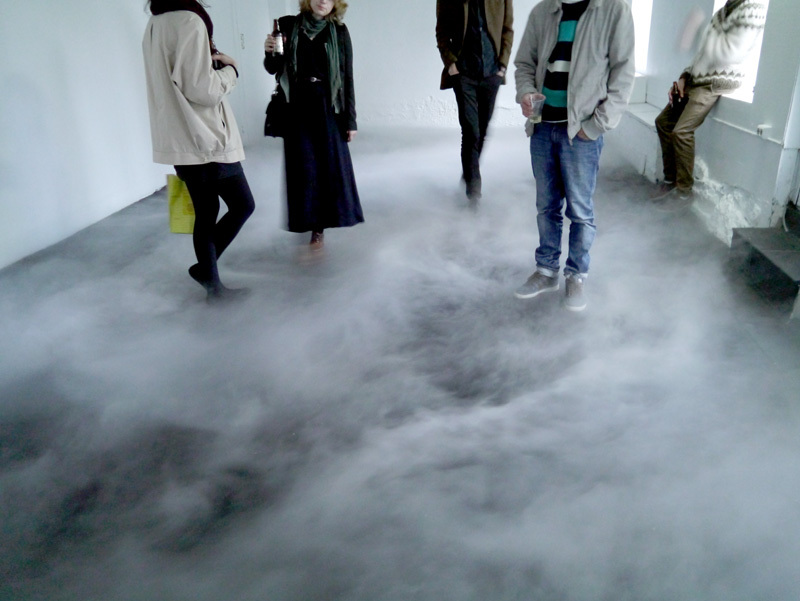 By making the actual fog machine, and not the fog itself, the center of attention Jakobsen points to the literal concealment-function inherent to this specific technology and pries from it a thwarted teleology on behalf of the camera. The camera, or its product - the image - is proposed as that which is in the way of seeing, an instrument of concealment.